By introducing the Tablet Client, Microsoft gives Dynamics NAV 2015 users brand-new ways to use ERP software directly on location and thereby design company processes more efficiently without Interfaces. Field staff can use the Tablet Client to initiate and edit highly complex processes directly on site with the customer, for example. It is extremely important that end users accept the Tablet Client. This is because managing processes, such as data collection for CRM business transactions, isn’t as effectively as in the case of order entry. Intuitive, simple, and fast operation ensures users to complete their tasks with pleasure. User experience is therefore a key factor in the success of tablet clients. 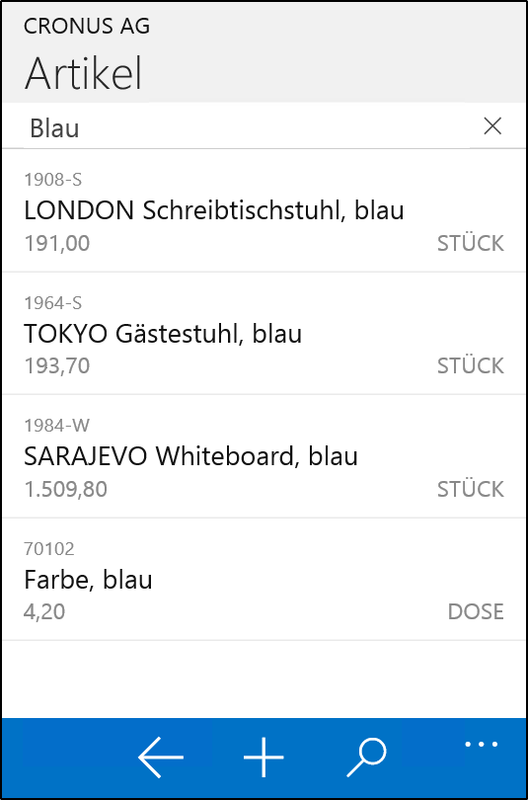 Here we have listed some of the practical features that make Microsoft Dynamics NAV 2015 comfortable to use on mobile devices. The Dynamics NAV 2015 Tablet Client is specially designed for use on mobile devices and it is simple to use with intuitive gestures. The data displayed can be selected by tapping and swiping. It can also be zoomed in and broken down for evaluation at a detailed level. The Dynamics NAV 2015 app allows users to take photos using the tablet camera and directly upload them to the ERP system. 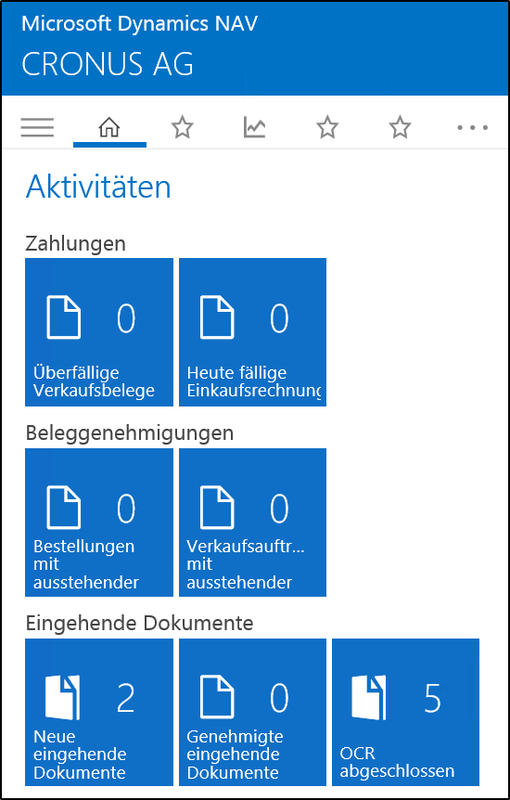 The images are also immediately available on the Web Client and the Windows Client and can be attached to documents, for example. Therefore, it is no longer necessary to upload the photos to the computer to transfer them to Dynamics NAV. 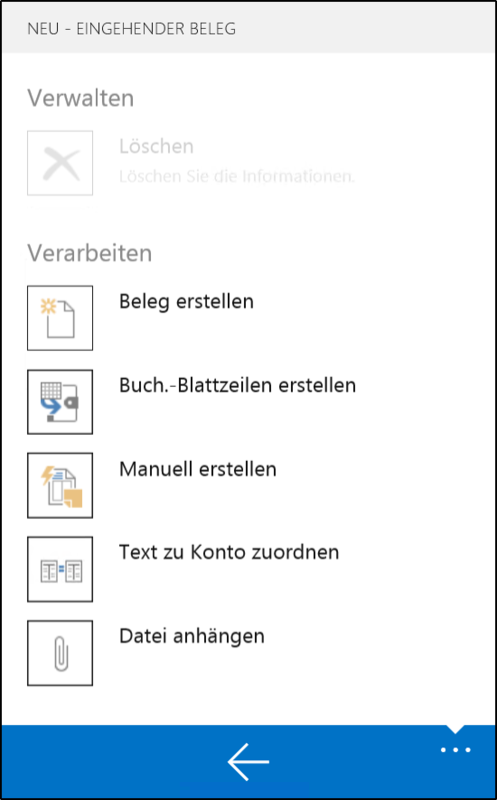 Add-ins in Dynamics NAV 2015 make it possible for the business partner to sign specific documents directly on the mobile device. This eliminates time-consuming paper-based archiving. 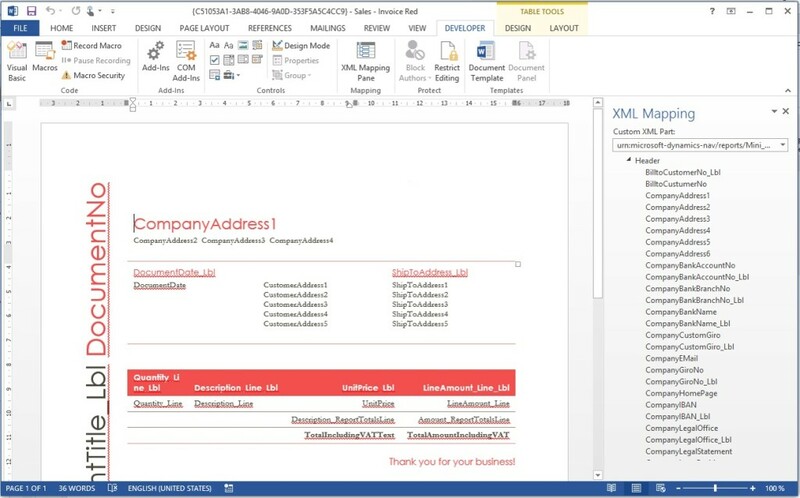 The Dynamics NAV 2015 app enables users to send tables to Microsoft Excel or Office 365 for editing or further distribution quickly and easily. As a result, it is possible to bypass the Web or Windows Client. The Dynamics NAV 2015 tablet app provides the option to create PDF documents, print them out, or e-mail them directly within the application quickly and easily. All of this can be done in one single step without having to switch to the Web or Windows Client. Users of Windows-based mobile devices (Surface) can take advantage of the split screen, which makes it possible to use multiple applications in parallel. This way, users can simultaneously display Microsoft Dynamics NAV 2015 and Outlook on the screen, for example. Unlike the Web Client, the Dynamics NAV App Client offers a global search function. If a term is entered into the search field, the software searches the entire table, without a specific search field having to be specified in advance. 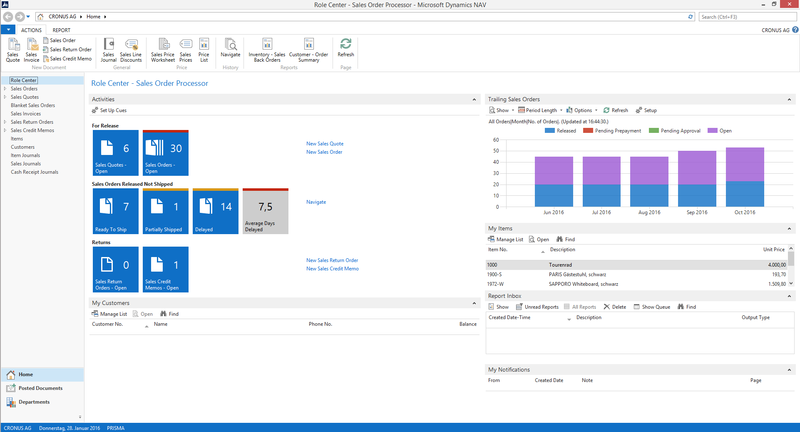 With the latest version of its ERP software Dynamics NAV 2015 Microsoft introduced a very special feature: the tablet client. 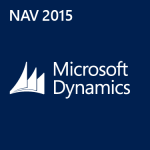 Dynamics NAV 2015 has brought many innovations. A highlight among them is certainly the tablet client. 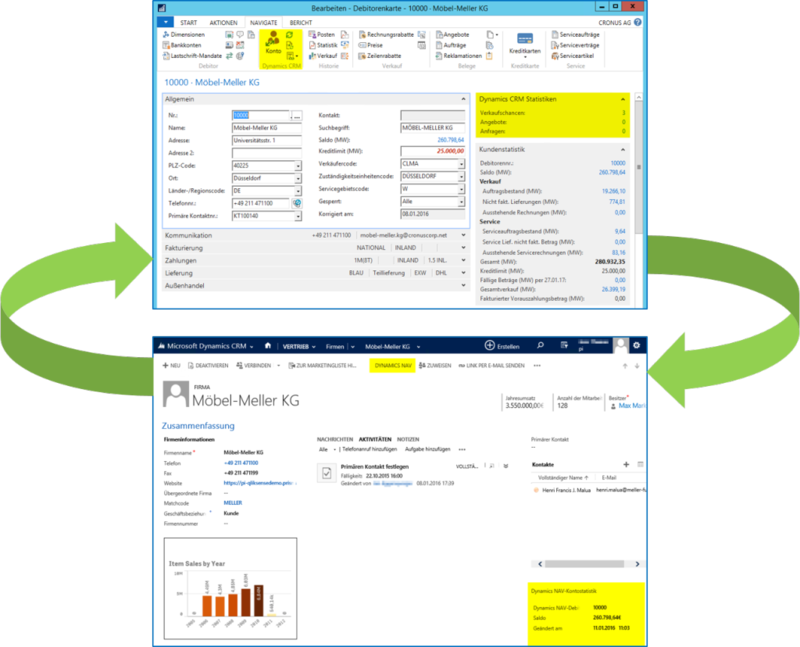 With this new feature Microsoft responded to a changed user behavior, and increases again the capabilities of the integrated ERP system Dynamics NAV. To use the tablet client, an app offered by providers on the respective platforms must be installed on the respective device. Furthermore, establishing a connection to an existing NAV 2015 operation system is necessary. With the user login, the app presents the role center and associated contents which can be accessed, designed for the specific user. The tablet client accesses the same technological base and the same development environment as does the web client. 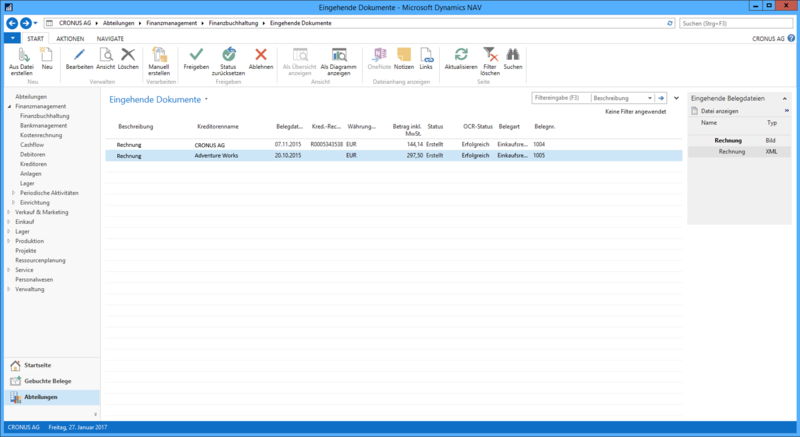 Elements and objects of the tablet client are basically no new elements which have to be made or adapted to each case separately: For example, the insertion of a customized field can be performed in a single step for Windows client, web client and tablet client altogether. This, of course, saves enormous effort, because no detached web applications have to be designed, implemented or require maintenance. 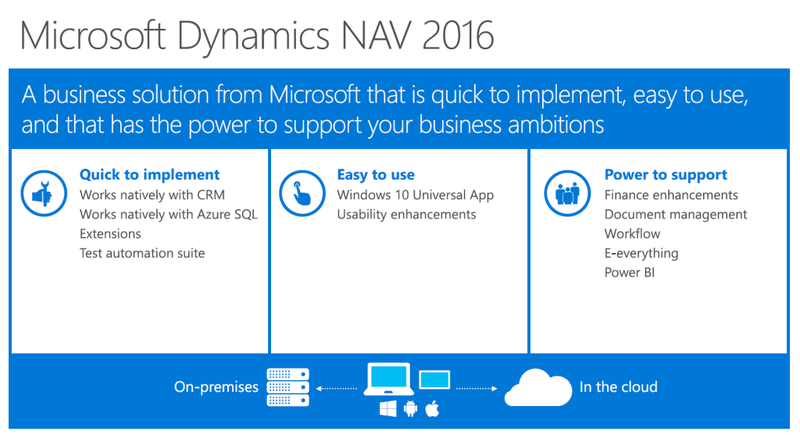 Last October, Microsoft placed the new version of its ERP software named Microsoft Dynamics NAV 2015 on the market. The new version contains lots of interesting innovations. 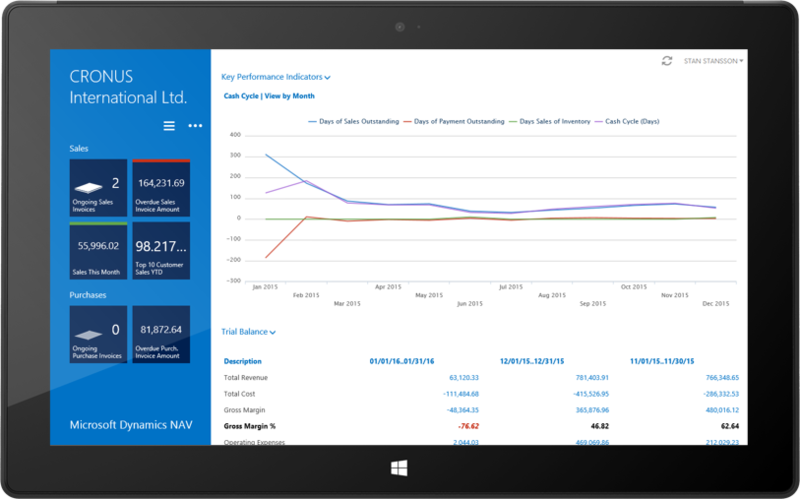 With the new tablet client, users have the possibility to work with Dynamics NAV 2015 not only on the Windows or web client, but also from on the way on their mobile devices (iPads, Microsoft and Android tablets), allowing them to access enterprise data and processes location-independently. 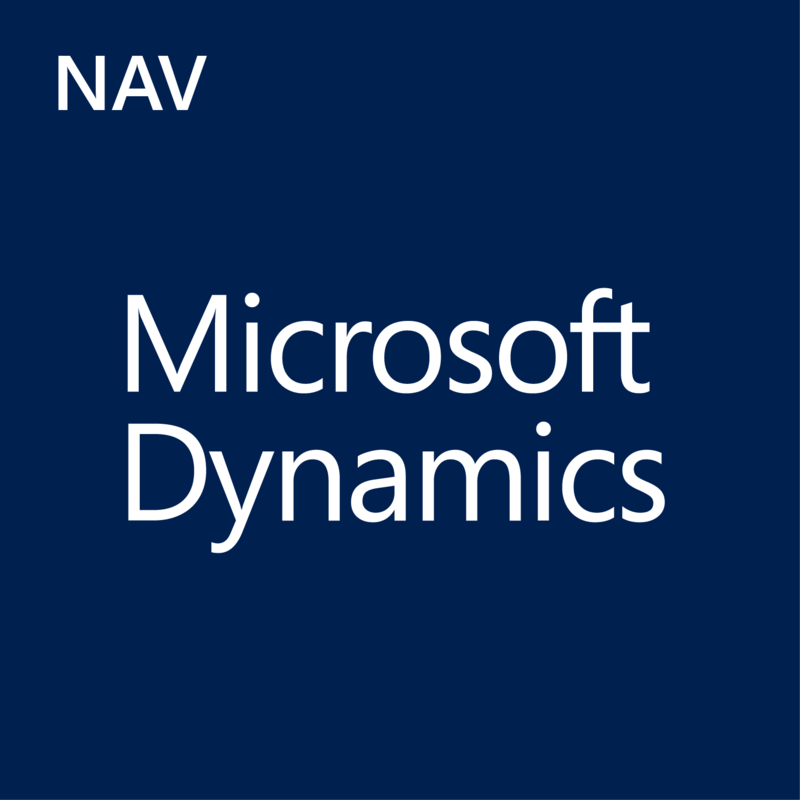 With the release of the new version, Microsoft provides Dynamics NAV apps for the use on mobile devices (tablets only), which can be downloaded in the respective app stores. A new customizable user interface allows to set up role centers and pages using active info tiles and individual color coding, so one can easily navigate, and quickly access key information and KPIs. This enables the system to indicate any need for action that might exist in any specific case. By adapting the menu to user roles and permissions, users see only the relevant information. 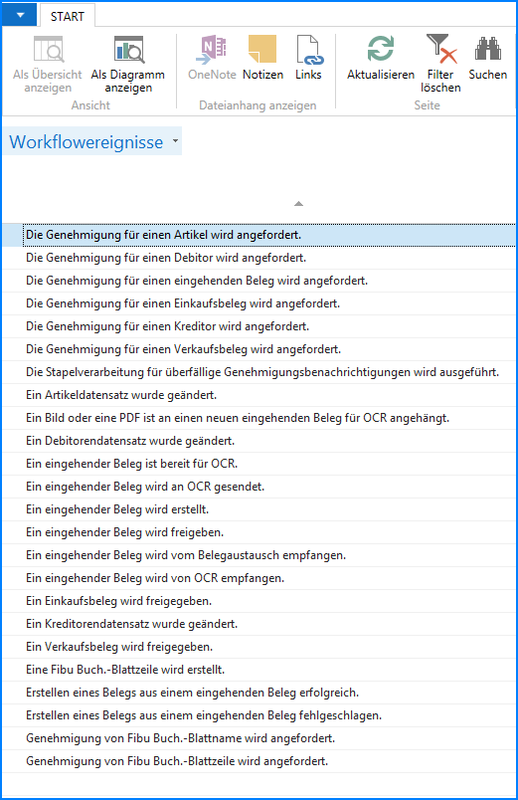 Within the application individual document reports can be designed comfortably in Microsoft Word (instead of Visual Studio) without consulting an expert, and can afterwards be rapidly imported into Dynamics NAV 2015, thereby offering easy design possibilities. The software also provides some predefined templates which can be used or modified according to own taste and requirements. The process here is designed similar to a mail merge in Word. Microsoft Dynamics NAV 2015 offers the ability to integrate with other Microsoft products such as Office 365, and then comprehensively use the two applications. 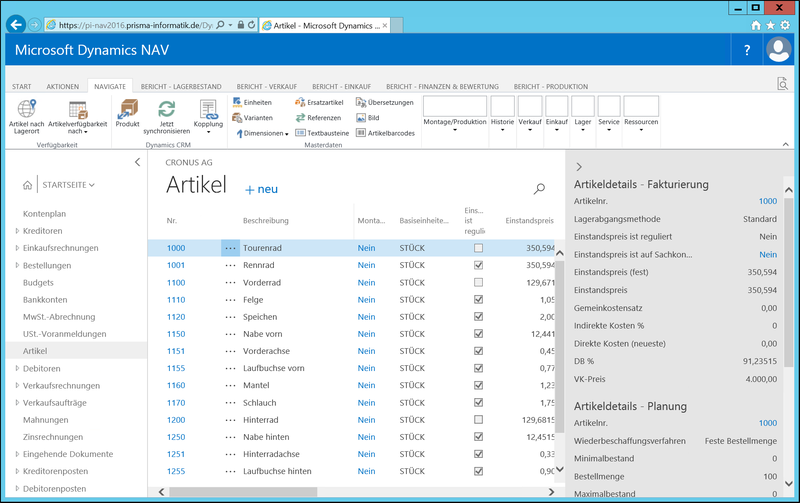 For example, users can access Word or Excel directly through NAV 2015, and get the necessary information. In Dynamics NAV 2015 automated processes for standard installations help to optimize update performance to increase efficiency and speed. This in turn may lead to huge cost and time savings, for example, if the upgrade to the next version of Dynamics NAV is imminent. 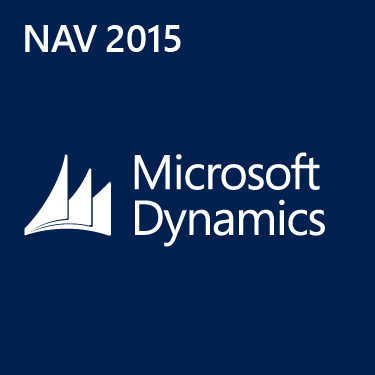 The new version also brings some improvements regarding the development environment in Dynamics NAV 2015. There is, for example, a new property in the page elements for subpages, where several lines of code can be marked simultaneously, and be commented with a single click. These features and further “small improvements” shall make working with Microsoft’s ERP system more efficient and comfortable in the future.